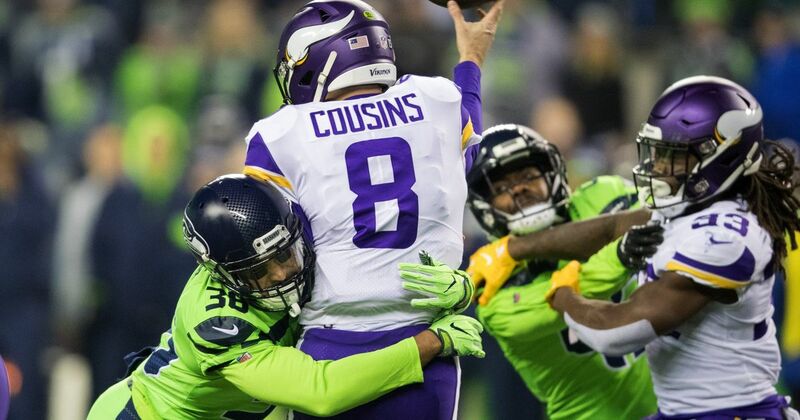 An apparent good call by game officials in the Seahawks' 21-7 win over the Vikings on a Seattle block of a field goal in the fourth quarter was reversed -- with no prompt explanation. There wasn't much offense in this one. 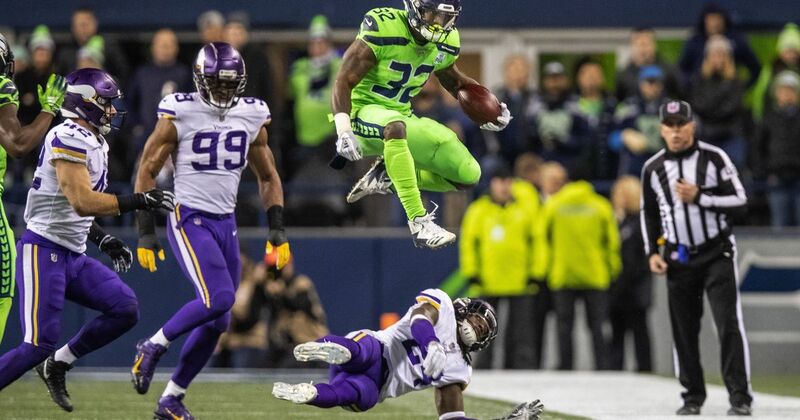 But the Seahawks' defense came through in a big way, scoring an astounding 18 fourth quarter points to beat the Vikings and enhance their playoff hopes. Magic rookie center Mo Bamba did not play against the Mavericks on Monday night because he violated team rules, coach Steve Clifford said. The two Premier League sides advanced from the group stage after late drama against Napoli and Barcelona. Jimmy Howard spent the third period fending off shot after shot, but the Detroit Red Wings never seemed in much danger of losing. 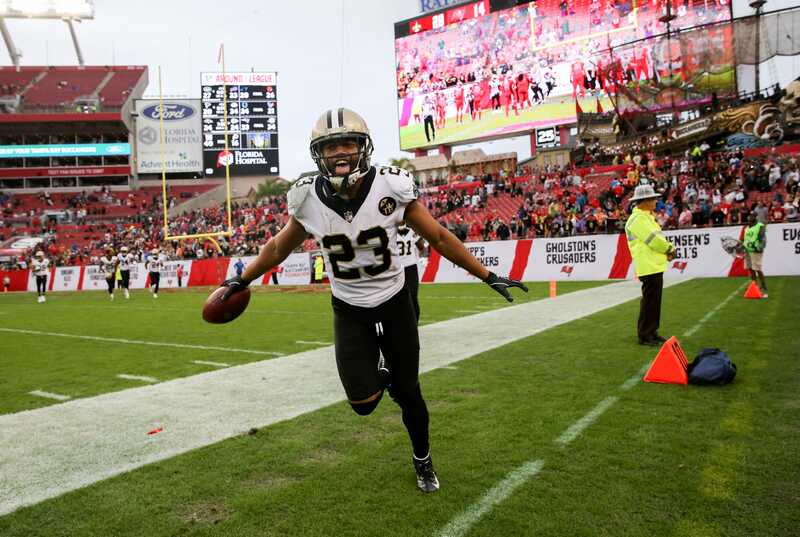 &apos;&apos;It&apos;s nice to be able to go out there tonight and play with the lead,&apos;&apos; Howard said. 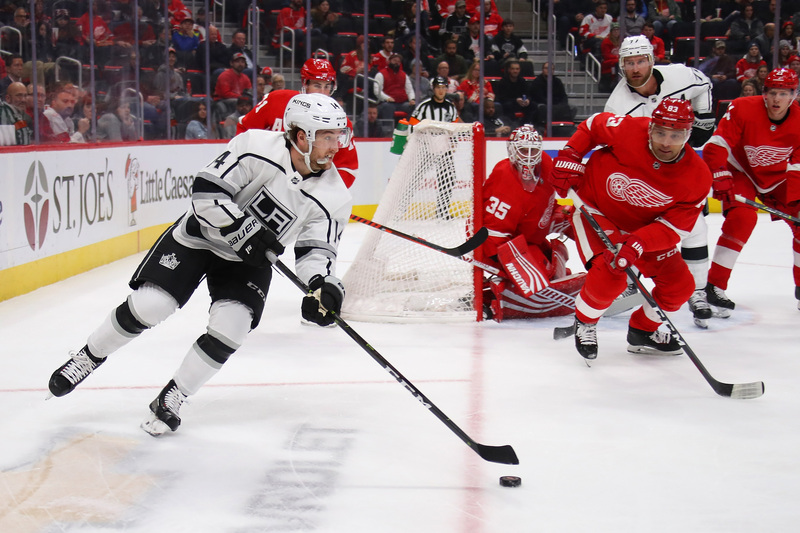 Howard made a season-high 42 saves and Dylan Larkin scored his 12th goal of the season to lift Detroit to a 3-1 victory over the Los Angeles Kings on Monday night. In an era of prolific passing attacks, the Seahawks are following an old formula by leaning on a good defense and a power running game. 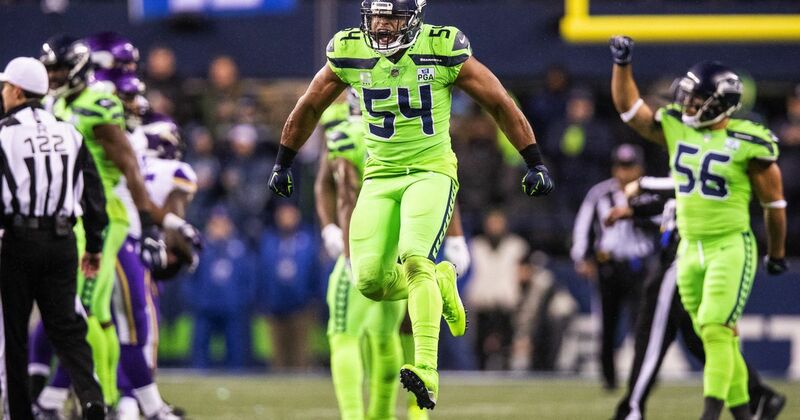 The Seahawks' secondary stood up, the Seattle defense stiffened when it needed to and Russell Wilson and Co. left too many points on the field. Extra Time: Happy Birthday, Steve Nicol! The FC guys discuss Steve Nicol&apos;s reaction to Alisson&apos;s late save for Liverpool against Napoli, compare Koulibaly and Van Djik and much more. Oklahoma teammates Kyler Murray and Marquise Brown make the top 25 of the postseason top-50 players ranking.